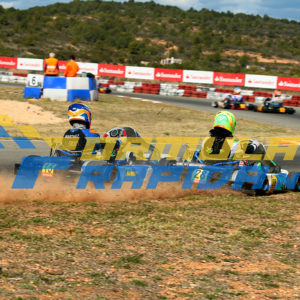 Bruno Del Pino (UNOMATRÍCULA K-TEAM) in action in Recas. 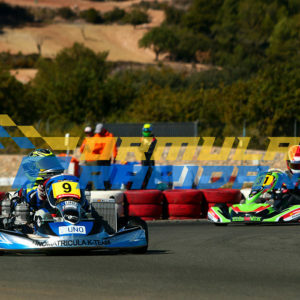 4th race on CEK. 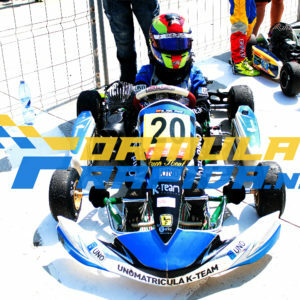 Daniel Nogales (UNOMATRÍCULA K-TEAM) in action in Chiva. 1st race on CEK. 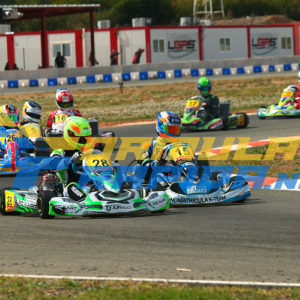 Lucas Pons (M2 Racing Karts) in action in Chiva. 1st race on CEK . 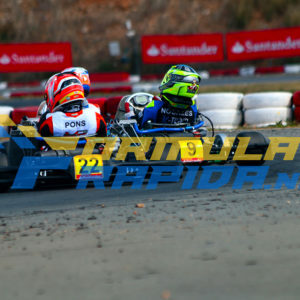 Uri Herrera (RC2) in action in Chiva. 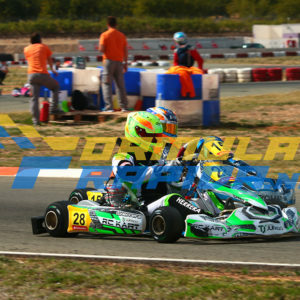 1st race on CEK.